Studied electronics and telecommunications and quickly understood that the big wide world is far more interesting for him. Travelled for over 4 years in India, Japan, Laos, China, Mongolia and many other countries… on the way he fell in love with a girl from Catalunya and since then and for the last 10 years he lives in Spain. He loves hiking and cycling in the mountains. 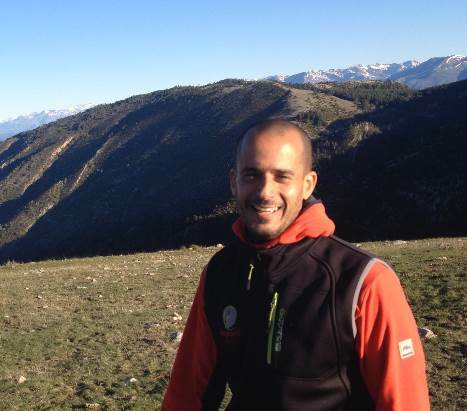 Shilo is a graduate of a guiding course of the Spanish ministry of tourism and specializes in tours in Catalunya, Pyrenees and Portugal. The only Yemenite that waves the Catalan flag!